Today I thought I would share with you my top 5 perfumes. I have been collecting perfumes for a while now. I love perfumes and smelling nice and I also like to have a variety. I have more perfume than a person needs in their life but perfume is something that makes me happy. It was very difficult to choose my top 5 because I have a lot of perfumes that I love! 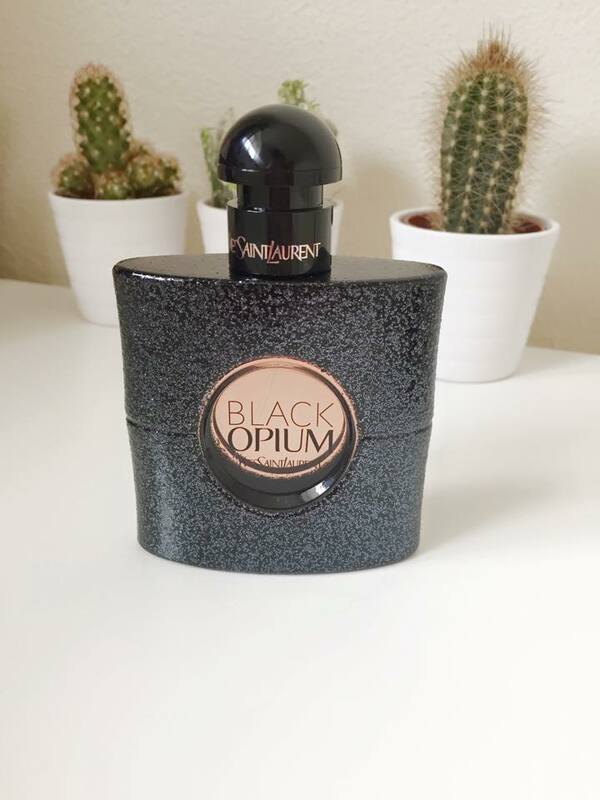 Yves saint laurent - Black opium. This has got to be my favourite perfume of right now. It is so wearable and isn't too over powering. It is a very warm scent. The only down side is that it is rather pricey. 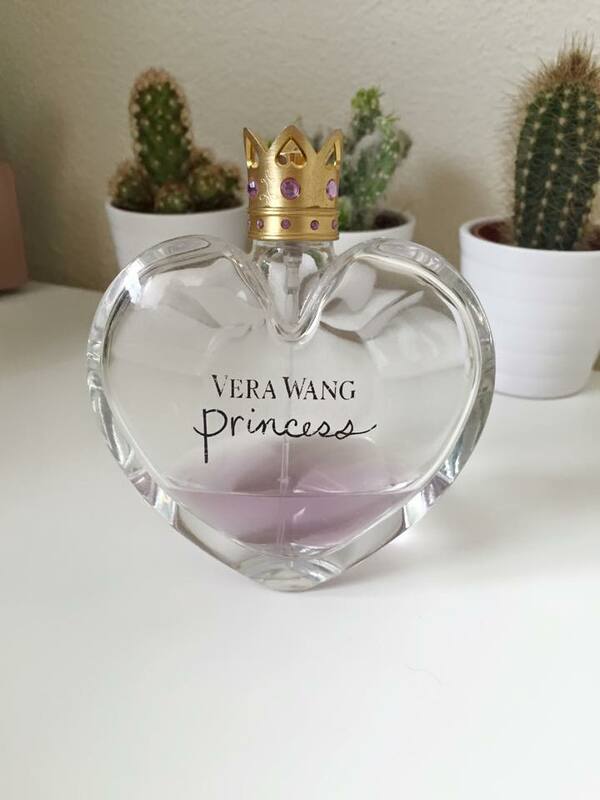 Vera Wang - Princess. 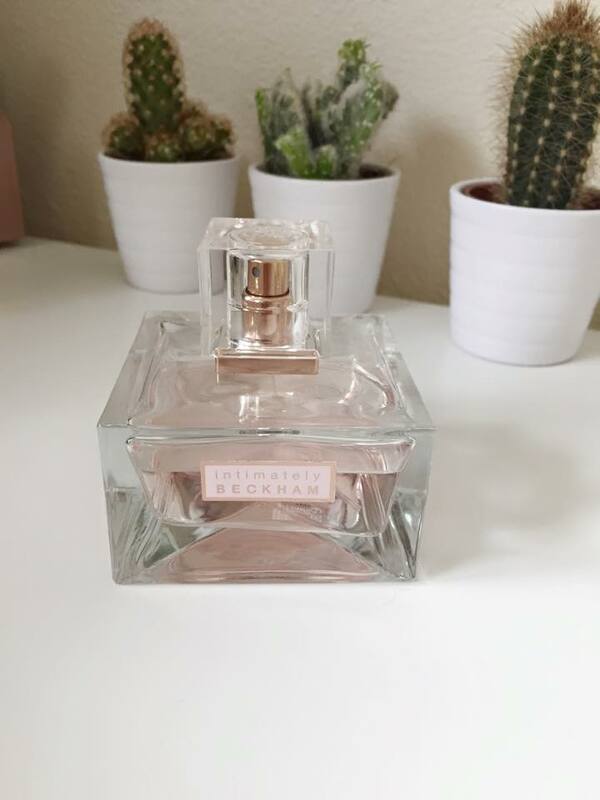 This perfume has been a favourite of mine for such a long time, It is one I used tower very day for college because it is a very light scent but lasts a long time. As you can see It s very well loved and almost empty. Intimately Beckham - For Her. This perfume like Vera Wang is a very light scent which I find myself reaching for often. I have repurchased this several times as I use it a lot and it is also extremely affordable. Marc Jacobs - Dot. This perfume was bought for my 18th birthday from scotts sister in-law and brother. It is an amazing scent and is also great for day to day wear and a plus is the bottle is stunning! River Island - Paris. I bought this perfume recently and I have been trying to find this in a River Island shop for such a long time, ever since my friend from college had it. I finally have it myself and I love it so so much it is so cheap and smells gorgeous. white flowers and creamy woods blended with dark amber and vanilla bark. I hope you liked this post, I would love it if you could comment below your favourite perfume because as a perfume hoarder I love buying perfumes. 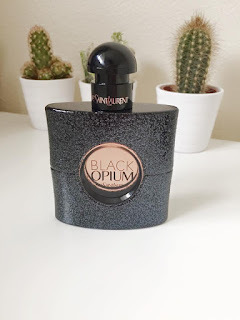 I really want Black Opium, it smells incredible! 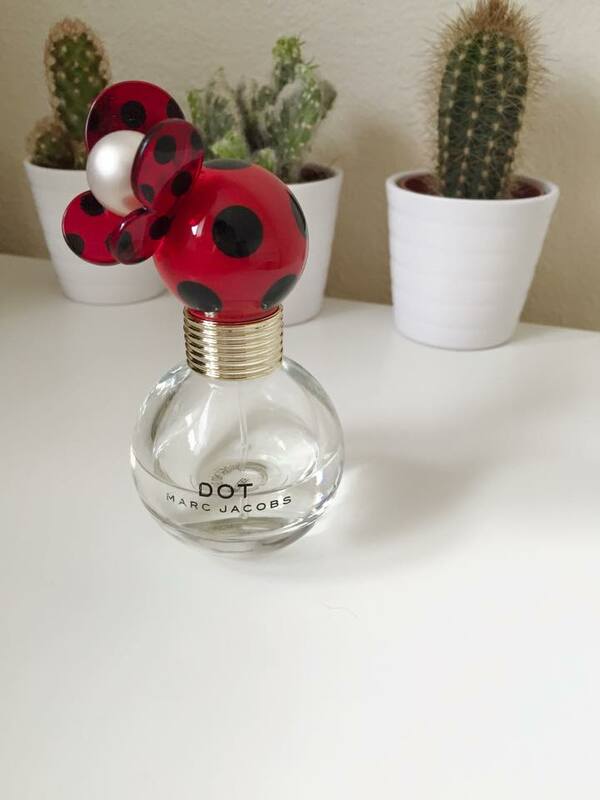 I really want to try the Dot perfume, I have had Honey by Marc Jacobs before and it was lovely- all Marc Jacobs bottles are so cute! 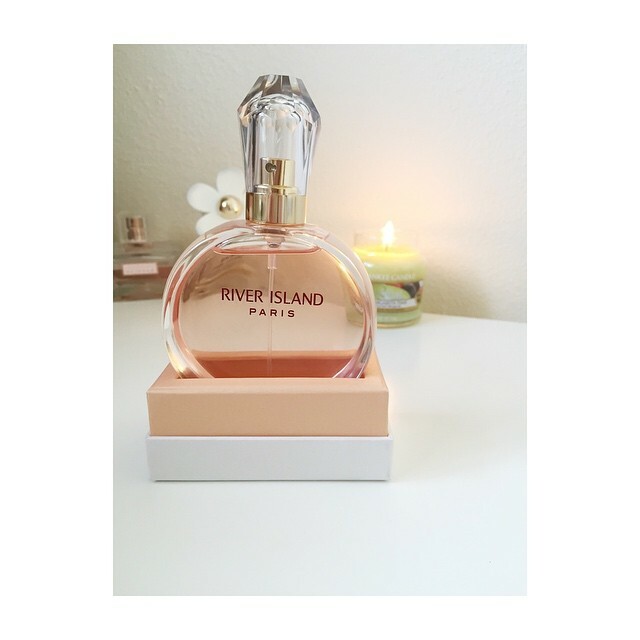 I love my marc jacobs perfume and I really want to try that river island perfume! The vera wang perfume has the most beautiful bottle! Definitely need to have a sniff next time I'm in debenhams!